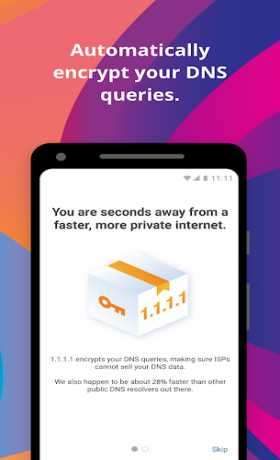 1.1.1.1, the privacy-first DNS resolver is now available on the go. No one should be able to snoop 🔍 on what you do on the Internet. 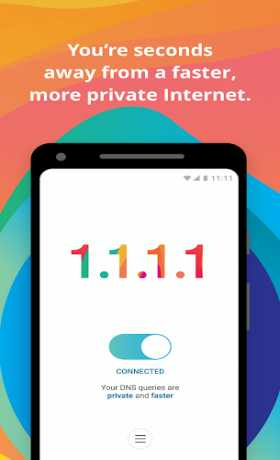 We’ve created 1.1.1.1 so that you can connect to the Internet securely anytime, anywhere. 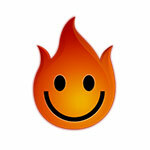 1.1.1.1 makes the Internet faster by using Cloudflare’s global network. 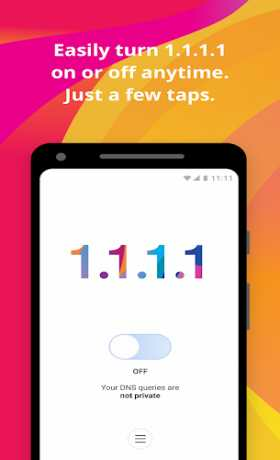 Install it today, get faster Internet, it’s that simple. Best of all: No upsells, no in-app purchases, and free for life. Website owners pay us to make your Internet faster so you don’t have to.